With a seemingly endless list of proxy servers nowadays, it is close to impossible to know the most up-to-date and working free proxy server list that is available for public use. People are being blocked in many countries from accessing webpages and other contents on the internet due to a different form of illegal activities. This is the main reason why the use of the Internet is BANNED in some countries and such a situation may bring information barriers to the country in this age of instant information. If you live in a country where internet is forbidden or limited, Today I am going to share some List of Open Proxy Servers which will allow you to use the internet from any part of the world even in some countries with the most heavily censored internet! Note: Each proxy server on this proxy list can be used with any web browser, an application that supports changing of IP address manually. 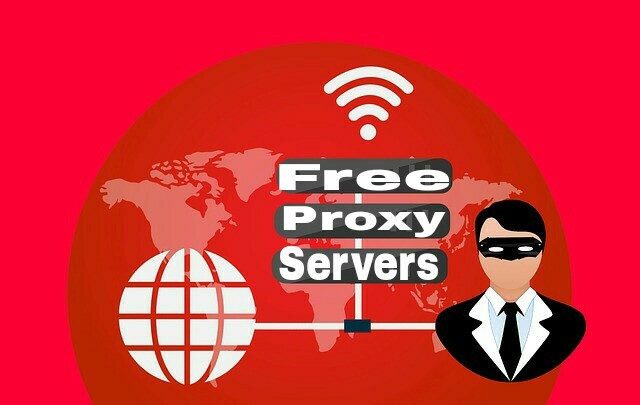 I hope you liked our list of updated fast free proxy servers that can help you to bypass internet censorship anywhere and anytime, each proxy server on this fast free proxy list has been tested and confirmed 100% working as at the time of publishing. If you found any of these free proxy servers inaccurate please don't hesitate to give us feedback. And if you are new to setting up a proxy server on any browser or application then simply download Nova Proxy Switcher to help you do the job easily.